Make magic with holographic stickers for a true “you” tube! The magical pick-me-up for tired, stressed-skin! 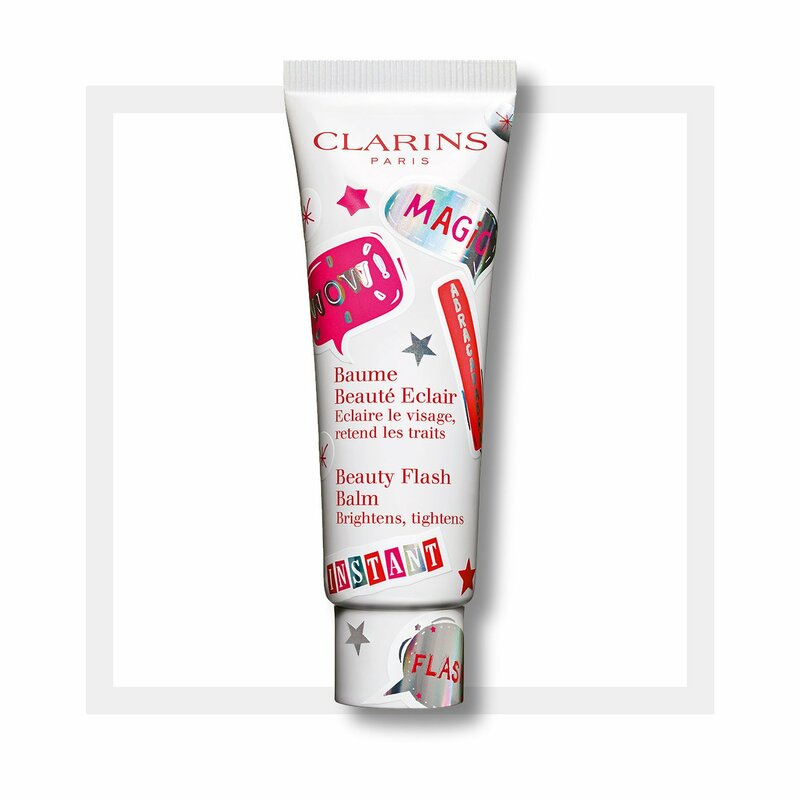 Clarins’ best-selling radiance-booster brightens, tightens and eliminates signs of fatigue in a flash—so skin looks rested and relaxed. Preps skin for perfect make-up application and hours of luminous wear. 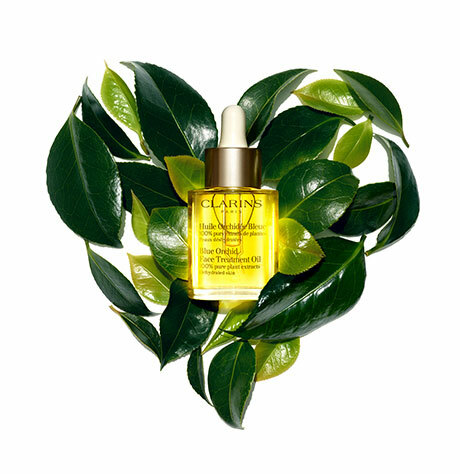 Visibly smoothes the look of fine lines and can double as a 10-minute energy mask. Work your own magic with a sheet of upbeat holographic decorative stickers!